Ready or not – here comes Autumn. At least on our farm. The Fall leaves are plentiful now, and so is the crisp, cool air. I really do love the Fall, even though I know it is a prelude to our very chilly, very long winter. But I try not to think about that. Really try. 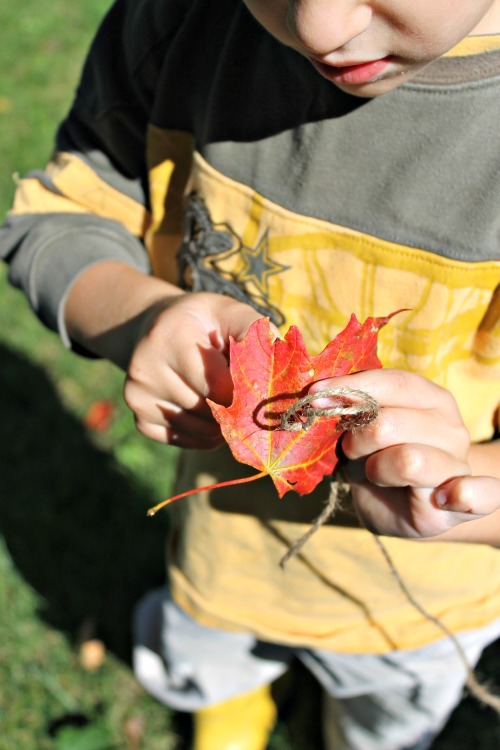 We have been busy collecting and crafting with our Fall leaves. 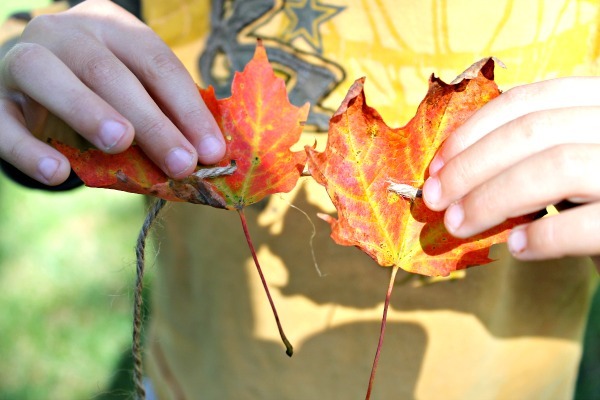 There is certainly no shortage of leaf crafts for kids! We have made Fall leaf letters, sewed Fall leaves with pipe cleaners, done the COOLEST science experiment with them, and painted some too. We are definitely outside a lot these days. Enjoying the last of the warm-ish weather before winter comes (though I am not thinking about that). Sam has also been enjoying sewing lately. I thought I had shared with you a post on how I taught him to sew, by making his own secret pocket. But I can’t seem to find it on the site — which leads me to believe I did not actually share it with you. Perhaps I did on Facebook? Regardless, you can trust me on this one, Sam has been sewing. We decided to bring his sewing outside to sew some Fall mums together. 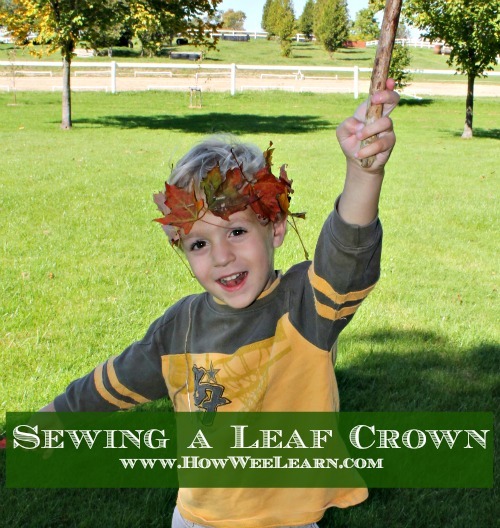 He suggested that we sew some leaves together to make crowns. REAL sewing, he proclaimed. None of this pipe cleaner poking business. No way – that is fine for a 3.5 year old, but now that he is 4, he is ready to REALLY sew. And sew he did! I threaded some twine onto a darning needle and then we went to gather and collect some of the most beautiful Fall leaves we could find. 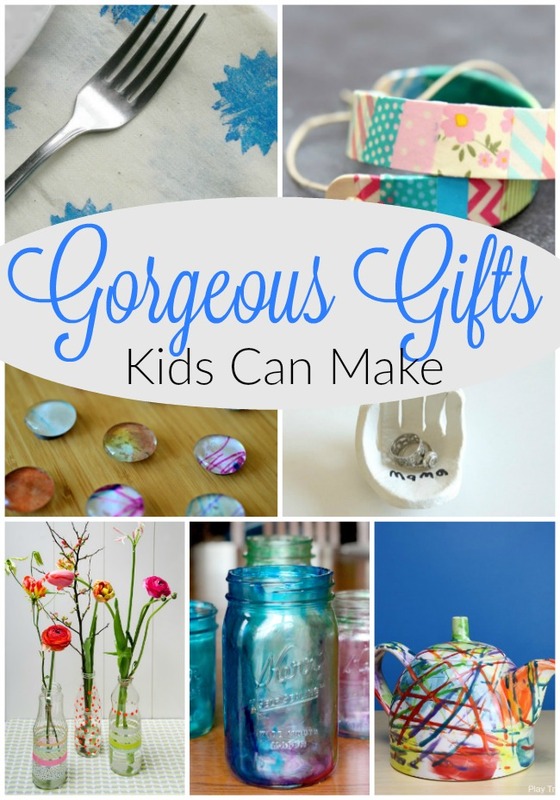 We certainly have the practice from all of our other leaf crafts for kids. Sam then stuck the darning needle through the back of one leaf, over the stem, and down the front of that same leaf. Pushed it all the way down to the bottom of the twine, and then started sewing the next leaf. The leaves were not dry, and I think because he was going over the stem they stayed quite strong and did not rip. 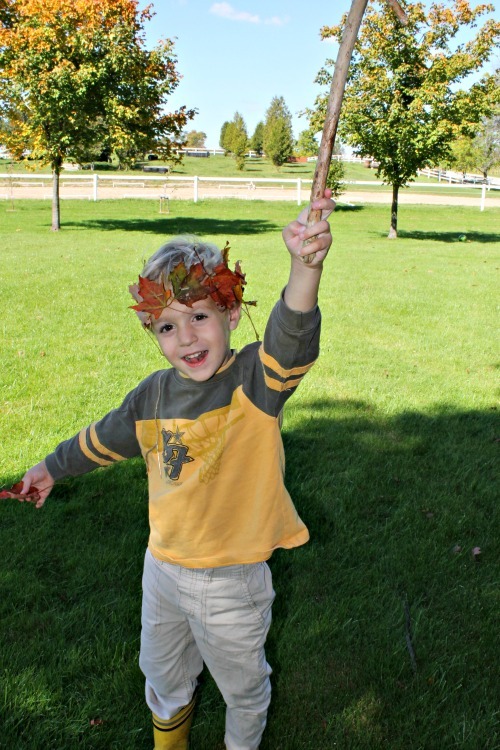 When he was done, we tied it around his head and crowned him Leaf King. To which he quickly responded by grabbing a nobble stick and proclaiming it his Royal Whacker. 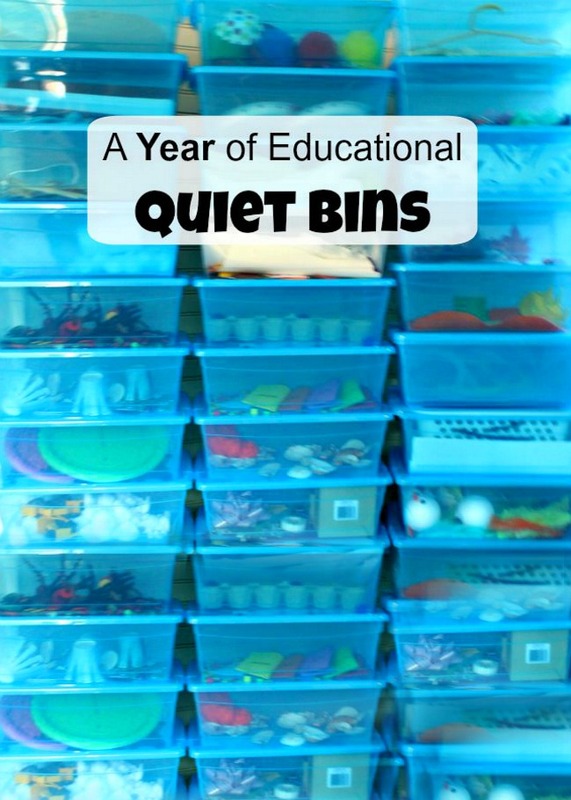 Hmmm … that title needed some clarification by the Mama. Perhaps the Royal Whacker of Grass or leaves, only when far enough away from the little Prince brother would be more fitting? Perhaps, the King said. 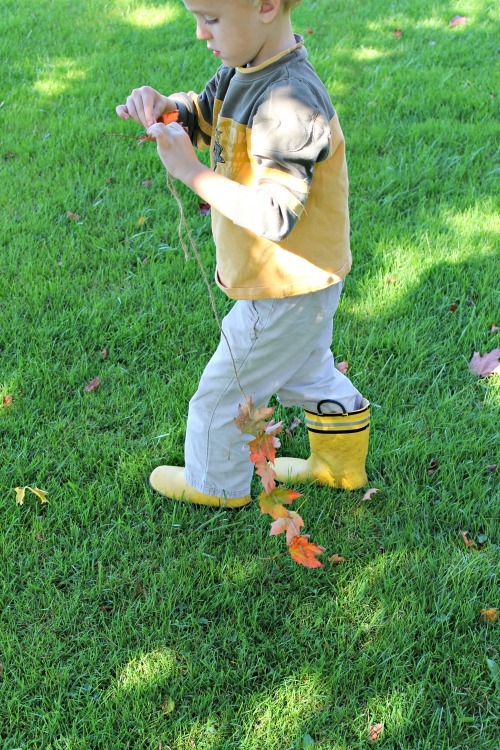 SO the Leaf King spent the rest of his morning royally whacking dried grass and leaves and lived happily ever after. At least until the snow fell (but we aren’t thinking about that). 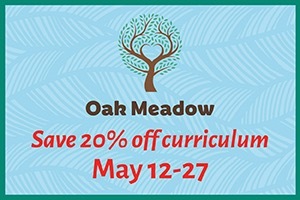 Please consider liking us on Facebook so we can share more creative learning activities with you and your little ones! Thank you. « SOCK-ingly Spooky Ghost Craft!